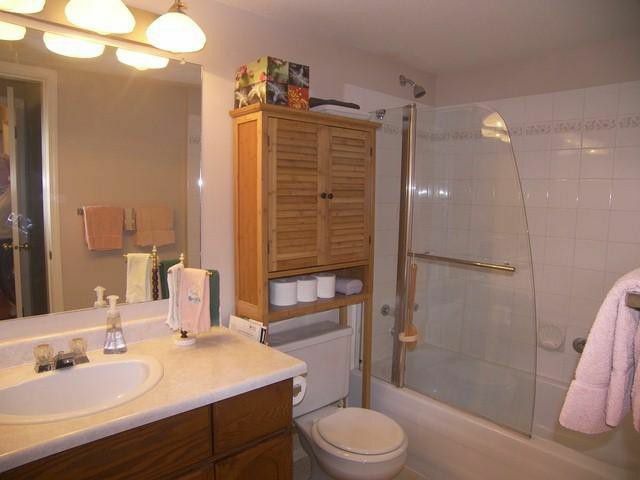 Bright, peaceful and very private. 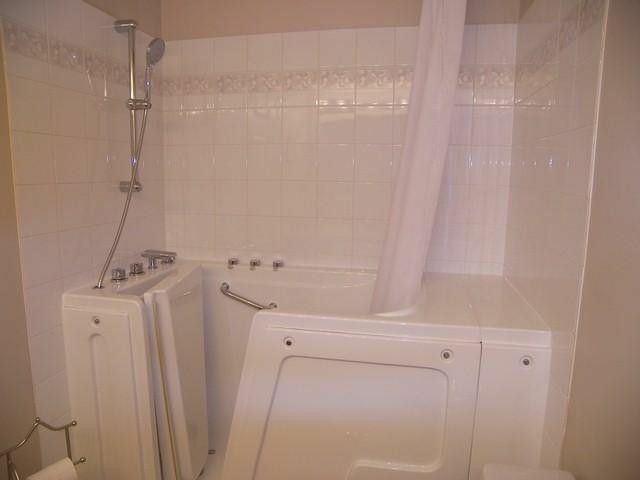 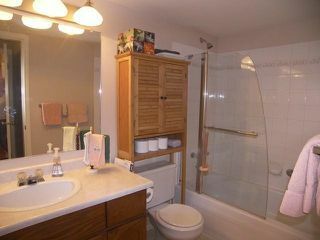 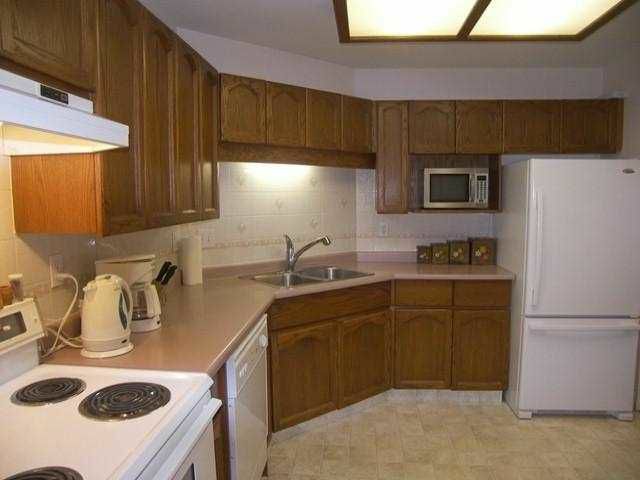 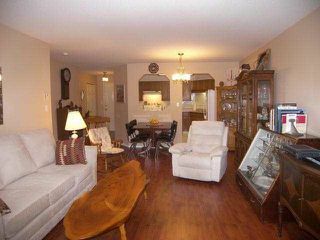 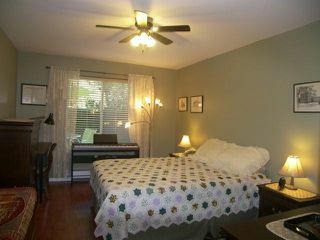 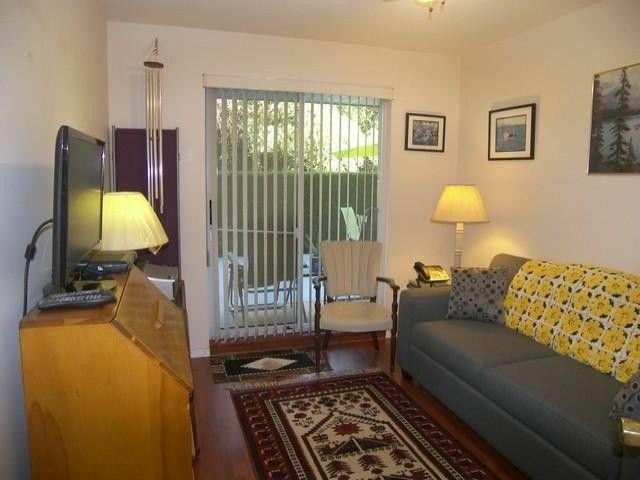 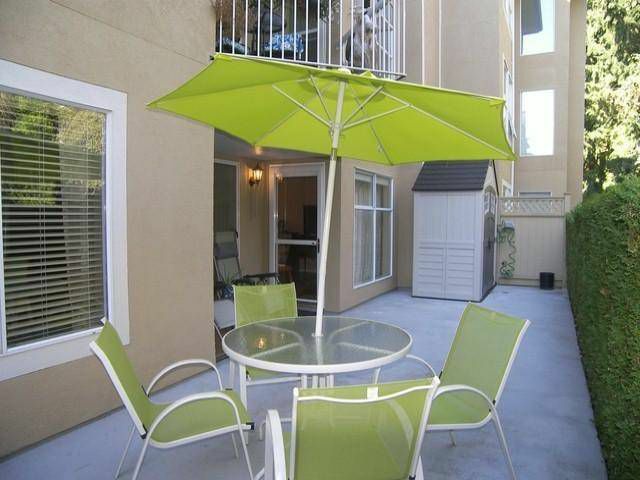 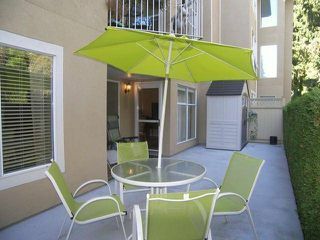 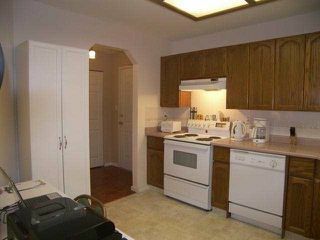 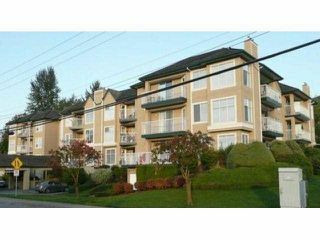 You will be delighted when you see this updated, spacious 2 bedroom, 2 bathroom (with new walk-in Jacuzzi tub). 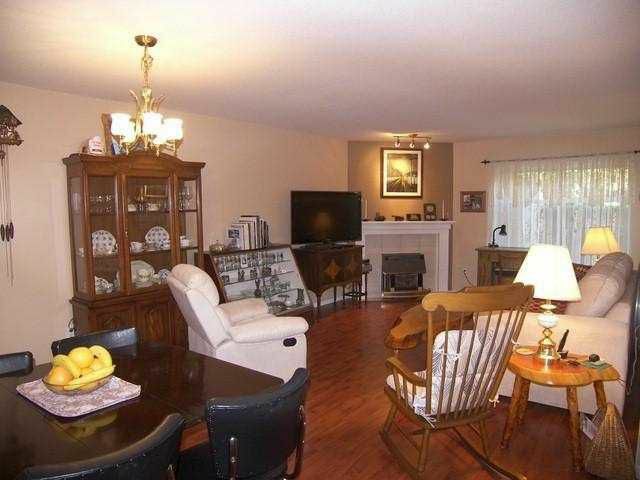 Laminate floors, cozy gas fireplace and room for house size furniture. 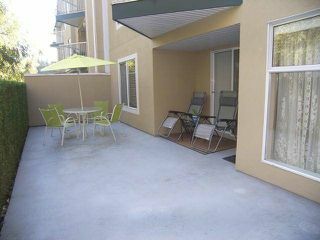 Sun filled and private 34'x10' patio, facing quiet side of building. Close to all amenities and short walk to Mill Lake. Ample storage, workshop and a second parking spot may be available. Everything is immaculate!